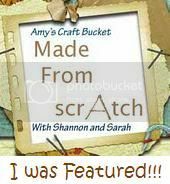 Amy's Craft Bucket: Stylin' With Jodie! Hair Hints for All! Stylin' With Jodie! Hair Hints for All! What better way to start the new year than with a new hairstyle! 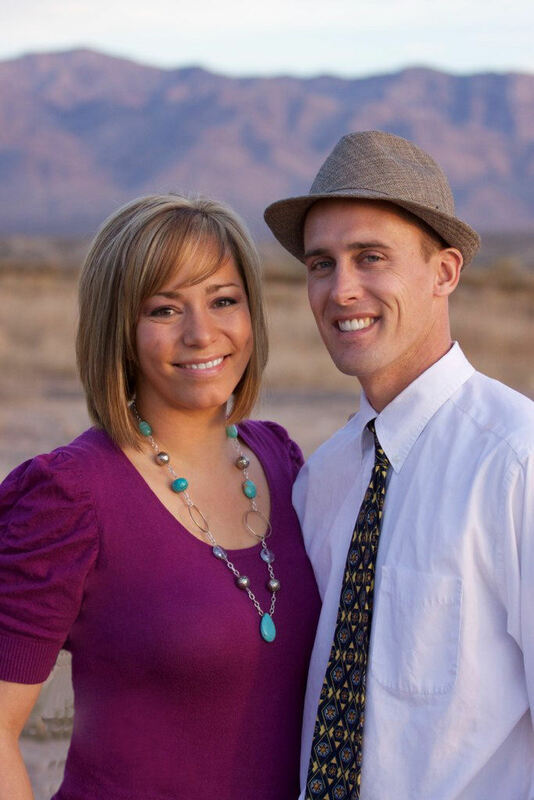 Your hair and your smile are the best accessories you will ever own:) Having said that, I would like you to meet Jodi, she is the best Hair Stylist in Southern Nevada! 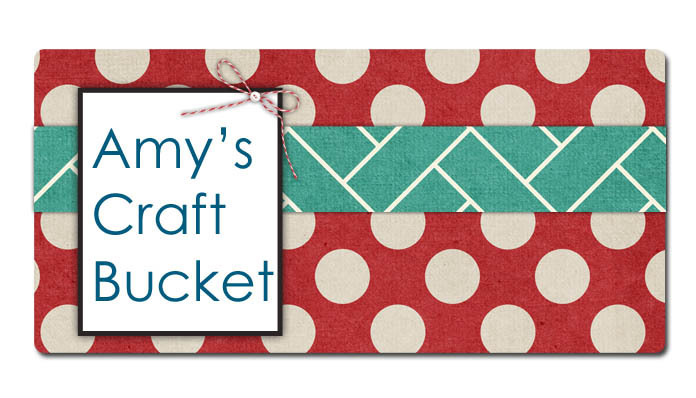 (okay so that title is not official but it has been awarded to her by "Amy's Craft Bucket. So, I would love to do a monthly or bi-monthly feature on Jodi about hair hints and helps and what not and if you have any questions that you want to ask a stylist but never had the opportunity, now is your chance! 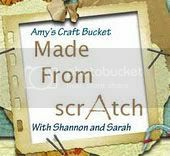 You can email me (amykaidavis12@yahoo.com) your questions and I will forward them onto Jodi and she can answer them for you right here on my blog! So without further ado . . . let me introduce to you the fabulous Jodi! 1.I graduated for Hairitage Hair Academy in the Spring of 2000. Q: How do you stay current on today's styles and trends? 2. I stay current on today’s trends by going to Hair shows (one coming up this weekend!) and taking classes regularly I love to watch T.V. shows that have anything to do with Reality Shows, Popular Movies, and Popular Artists because that is what a lot of people ask for. Q: What is your favorite thing about doing hair? Q: What do you wish all people knew about hair care? 4. Every one's hair is different and it really is up to us as stylists to really explain to our clients what type of hair they have and how to take care of it. Did you know it may not be healthy to wash your hair everyday? For example I have thick wavy hair I wash it usually every three days because it is importnat that your hair oils protect your hair. Washing it more often could cause more damage. If you have thin straight hair, however you probably need to wash it everyday. Everyone’s style needs are absolutely based on their hair types. And your haircuts are based on your face shape and your features 100%. Q: What is the appropriate amount to tip? I always say if you love your hair tip appropriately I work for tips so when I go to a restaurant and had a great waitress/waiter I leave a big tip. But really if you are happy with the service provided I say 20% is a great base to go off of if you are a numbers kind of person most of my clients for a $28.00 haircut usually leave a 5.00 tip. Q: How can people figure out what color or cut will work best on them? When considering a haircut, the first rule of thumb don’t look at pictures that are no where near what kind of hair you have. If you have thin hair google haircuts for thin hair. If your hair is thick, google thick haircut pictures. Same idea for long and short hair. The best thing, like I said above is know your face shape. I am sad to admit, that my face is pear shaped and there are things I would love to do with my hair that I can't, like those cute layers around your face. Also I have a small forehead that is terrible for bangs. Hair color is all about your eye color and skin tone!!! Your eyes are amazing things. Have you ever looked at the ring right outside the color of your eyes? I don’t know the technical term, but if the ring around your eye is dark then dark tones most likely will be the best for your hair. The speckles of color throughout your eye are also a great secondary color to watch. Choose colors that compliment your eyes. Think of them like a paint chip to build a color scheme around. Also it is important to really watch your skin tone. If you have really pretty golden brown skin and naturally dark hair, the browns, chestnuts, richer red tones are where you want to stay. If you can work eye color and skin tone together to create that perfect color it is such a great feeling. To me it feels pretty amazing if I can mix a color and it comes out exactly as you pictured it in your head!!! So gratifying!!! Q: If someone was to get their haircut or colored and they don't like it what should they do? Please come back to the stylist who did it especially if it was me and give them the first opportunity to make it right! If it was me I want to do what I can you have to remember you are the boss and if you are not happy then I don’t get paid! No way on earth will I ever or have ever charged a client for something they were not happy with. I have had many women come to me to “fix” a bad dye job or a cut that they got elsewhere. I feel terrible for those who have paid for a color and haircut and hated what they left with and then choose to go somewhere else to get it fixed. Why do I feel terrible? Because then they pay for a color or cut service again. Who wants to spend double the money?! I will admit, sometimes there is a miscommunication and I have had people not like the service I provided. They didn’t pay me until it was the way they wanted it or they didn’t pay me at all! Thankfully it hasn’t happened but a few times. When you have a consultation with your stylist, bringing pictures of what you want your hair to look like is a great way to help your stylist visualize what your personal style is. Now, if you bring in 3 or four pictures of totally different hairstyles, that sends up a red flag to me that you have no idea what you really want. It is really important to decide what you want before you are sitting in the stylist’s chair, unless you need help figuring out what is best for your face shape. Communication is key; always. I have had clients who are really shy and give one-word answers with no explanation when I ask them what they would like me to do to their hair. When this happens I feel like I am working blind when I start cutting because I have no idea what kind of hairstyle you want and am left guessing the whole time. Believe me, this happens a lot! 1.When was the last time you got your hair cut? 2.Did you like your last hair cut? 3.Would you like me to follow the pattern of your last haircut or are you ready for something new? Hard right? These three questions will make your next hair cut less of a guessing game for your stylist. Also as a personal note... if I know you outside of the salon and you don't like the way I cut your hair it’s totally okay. It doesn’t need to be awkward at all between us because I am your friend and that is way more important than business :) I know how to separate the two and would never feel or be offended. I have been doing this a long time and I pick keeping a great friend rather then sweating the small stuff. My husband runs a business with his family and if I didn’t know how to separate the two we wouldn’t have any extended family ... totally kidding love my in-laws they are the best! We work great together...all in all I am very passionate about hair, its my stress reliever believe it or not. So gratifying to make someone feel good about themselves. 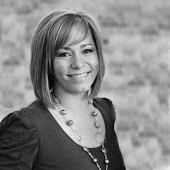 The smile and thank you is enough but that doesn’t pay the bills ... j.k.
Great job Amy. 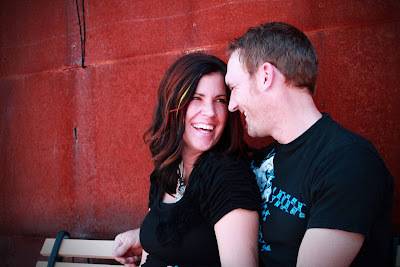 Jodi is that great & im glad 2 have her @ the shop but most of all 2 have as a friend. She's got a big heart. Hey Jody its Carrie,that was a really great blog about you, I've been thinking about doing something differant with my hair but unsure.I have not had bangs since the 7th grade,and have only ever had it long because its thick and naturally curly.Can you help me decide what to do.Thank you.